Today I got the bus home to Cardiff for the first time since I’ve moved to London! The main reason was for an old friend’s birthday, and it was an amazing night! 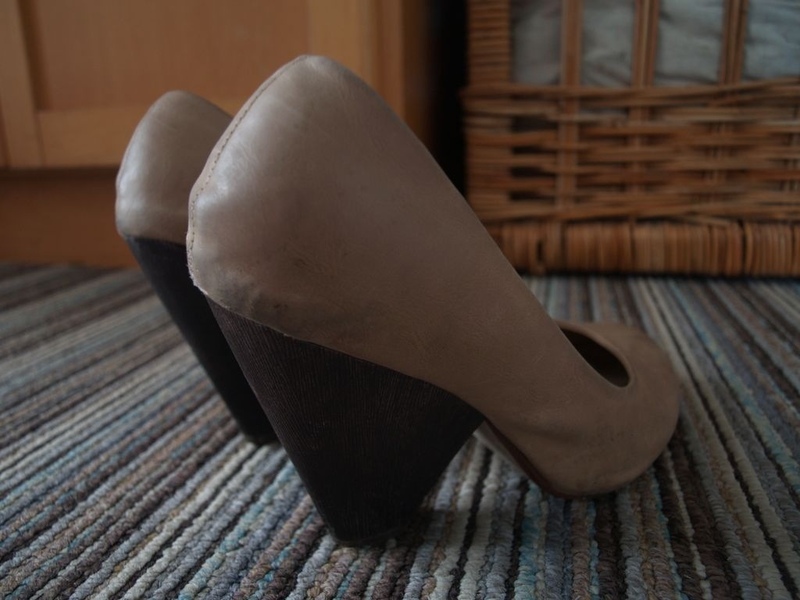 I was too caught up in the nights escapades to get any photos but did snap one of my (sisters) tired heels! Amazing night though!